Check out our Managing Editor Alana Piper’s thoughts on the benefits of blogging for academic and public historians. A must-read for first-time bloggers. I thought it fitting that one of the first subjects for VIDA should be about the nature of the blog itself, and why we hope members of the Australian Women’s History Network will embrace its use. In the hectic world of academia, contributing to a blog may seem like another item on a never-ending to do list that you just don’t need. Here’s some reasons why writing a blog might be more worthwhile and easier than you think. 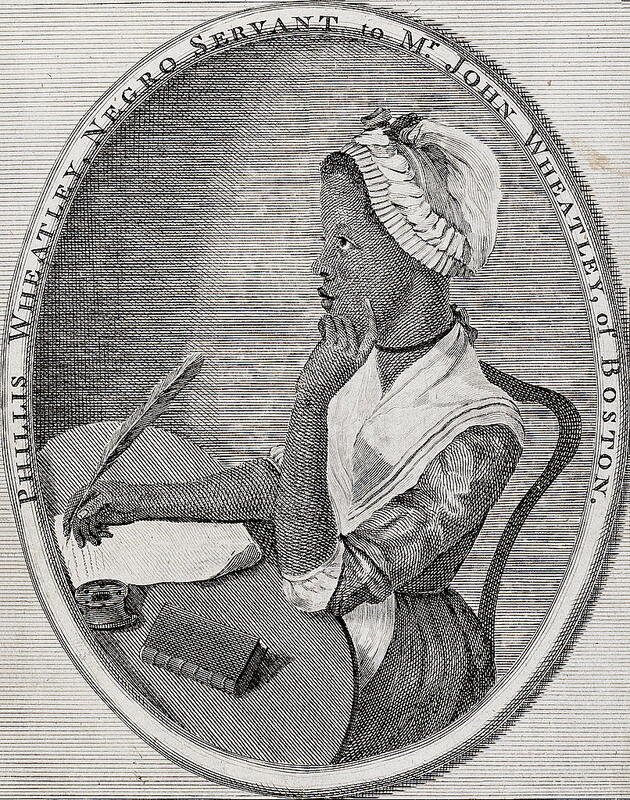 Put simply, blogging allows historians to share their research with the widest audience possible. Most of us don’t spend months or years researching topics we consider unimportant. 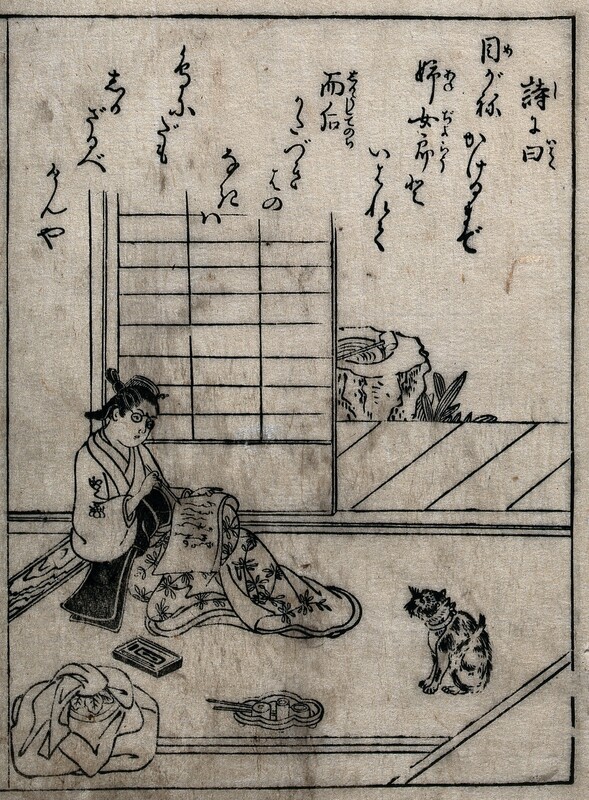 A Japanese woman writing, c.1740s. Image courtesy of Wellcome Library, London via Wikimedia Commons. Each week you probably come across at least one story or idea that intrigues you. Perhaps you share it with a colleague; perhaps you store it away for eventual use in a journal article or book at some distant point in the future. But if the material you are uncovering is meaningful, doesn’t it make sense to draw attention to your work as early as possible, and through as many mediums as you can? Blogging about that case study or archival discovery invites early input into your work not just from your immediate colleagues, but those all over the world whose own research might connect with yours in unexpected ways. It gives others an opportunity to learn about your current work without the time or costs involved in outing it at various conferences. Posting on popular blogs is also a means of increasing the impact factor of your existing work. If you have already gone to the effort of writing an 80,000-word book or an 8,000-word journal article, surely it is worth the effort to compress those ideas into a 1,000-word blog that can drive traffic to those outputs? Within 24 hours of VIDA posting its inaugural blog, 260 individuals visited the site to read Catherine Kevin’s post and about the blog itself. That is more readers in a single day than many academic journal articles get in a whole year; it is a larger audience than one would receive at most conferences or even some keynote addresses. Finally, blogs provide a space to share academic historical research with those beyond the academy. If you think public knowledge and understanding of history is important, get blogging. 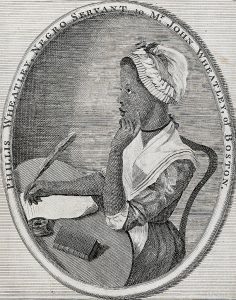 If you want to increase the presence and improve the quality of available internet sources on women’s history, get blogging. If you think your research has contemporary relevance and real-world impact, get blogging. Frontispiece to Poems on Various Subjects, Religions and Moral (1773). Image via Wikimedia Commons. When seeking inspiration for content for a blog post, the best tip is not to overthink it. Blogs work best when they don’t overload the browsing reader. If you have a complex idea or argument you want to share, break it down into an illustrative example, or focus on one key point. Don’t be afraid to share material that you are still in the process of fleshing out or uncovering; one of the benefits of blog writing is that it can help you focus your ideas or allow you to explore new avenues of research. One of the simplest ways to find inspiration for blog posts is to look to your existing work. This allows you to link the full paper to your blog post for readers keen to learn even more. If you are interested in turning a journal article into a blog, the London School of Economics and Political Science has provided a number of helpful tips to get you started. Another simple way to develop a blog post is to focus on an individual historical record, object or photograph. Where did you find it? What about it captivated you? How does it fit into your wider historical project? 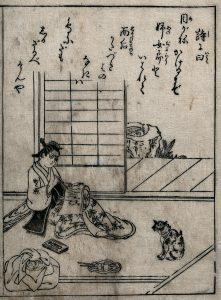 The History Workshop Online series “Radical Objects” provides an excellent example of this type of blogging. Finally, while historians spend most of their working lives grappling with the past, when it comes to blog writing it can be useful to look for inspiration in current events. Is there a contemporary issue with an unrecognised historical dimension or parallel? How might your research link to today’s concerns or issues? Keep in mind anniversaries or special events that might provide a convenient tie-in to your work as well. Thinking woman, American newspaper, 1905. Image via Open Clipart. Keep your language simple and the paragraphs short. This is more conducive to online reading, and also helps to develop a more conversational writing style that readers find engaging. Don’t be afraid to be provocative in your discussion or examples, provided it’s all part of good, clean, academic fun. There is a reason that Notches, an online forum dedicated to the history of sexuality, is one of the most popular historical blogs on the internet. Engage readers by using multimedia as much as possible. Include interesting visuals, whether photographs, cartoons, graphs or tables. Provide links to related online content, whether it is an online book or article, digitised historic document, podcast or film clip. Begin the blog with a clear hook, and end it in an interesting and decisive way that brings it full-circle back to your original opening. As Amelia Earhart once said, “The most effective way to do it, is to do it.” If you are interested in contributing a blog to VIDA, simply contact my fellow Managing Editor Ana Stevenson or myself. For more information, check out our guidelines. We hope to hear from many of you. 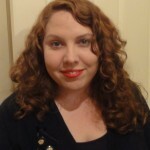 Alana Piper is a Postdoctoral Research Fellow at Griffith University in the fields of gender and criminal justice history. Her research is particularly interested in economically-motivated crimes such as theft, fraud, prostitution and fortune-telling. 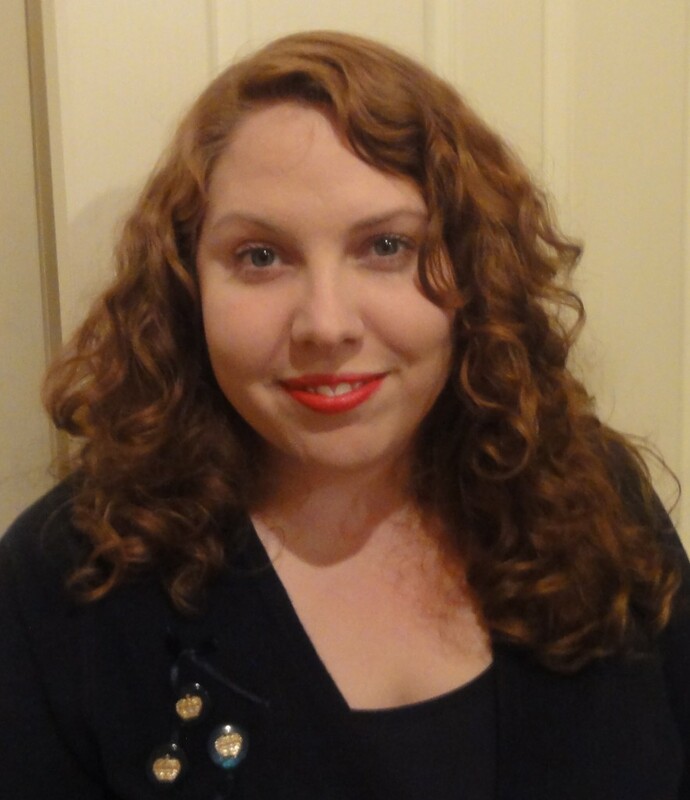 In the past she has contributed to The Conversation and History Workshop Online, as well as being a regular contributor to and convenor of the Prosecution Project blog. Alana is one of the Managing Editors of VIDA. This entry was posted in Advice blogs. Bookmark the permalink.